Artist, writer, and retired engineer. 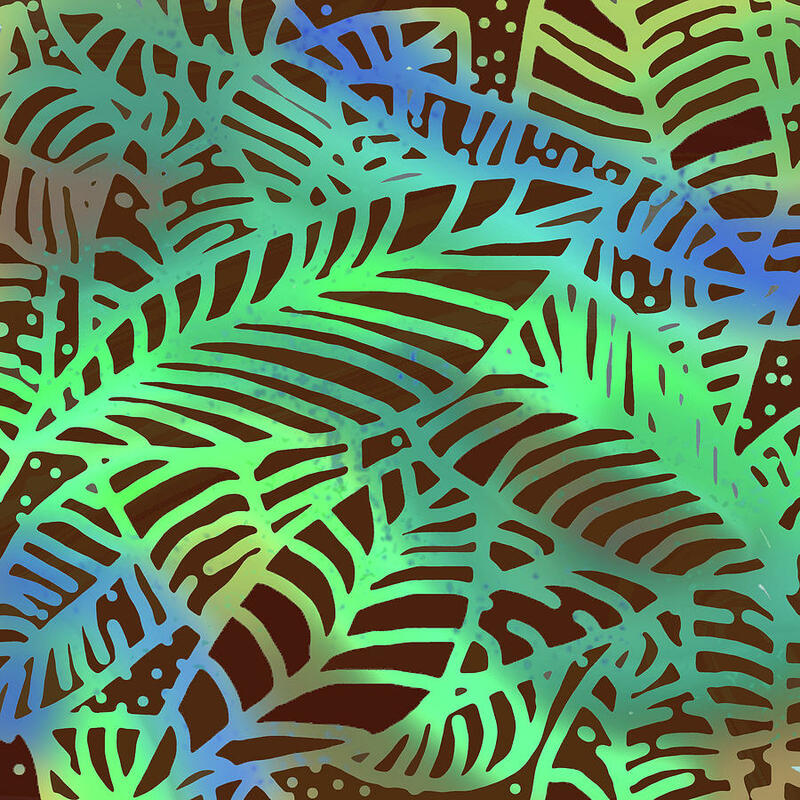 For me, art is about sharing the beauty of the natural world and generating positive feelings. 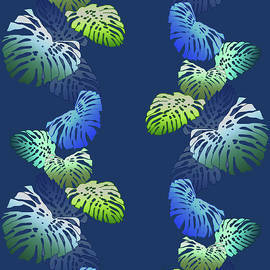 I am inspired by the flora and fauna of my home on the Indian River Estuary on the east coast of Florida. 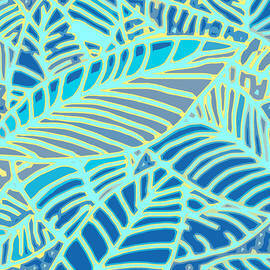 I am also inspired by the scenic beauty and tropical foliage of the islands of Hawaii, where I have been fortunate to vacation. 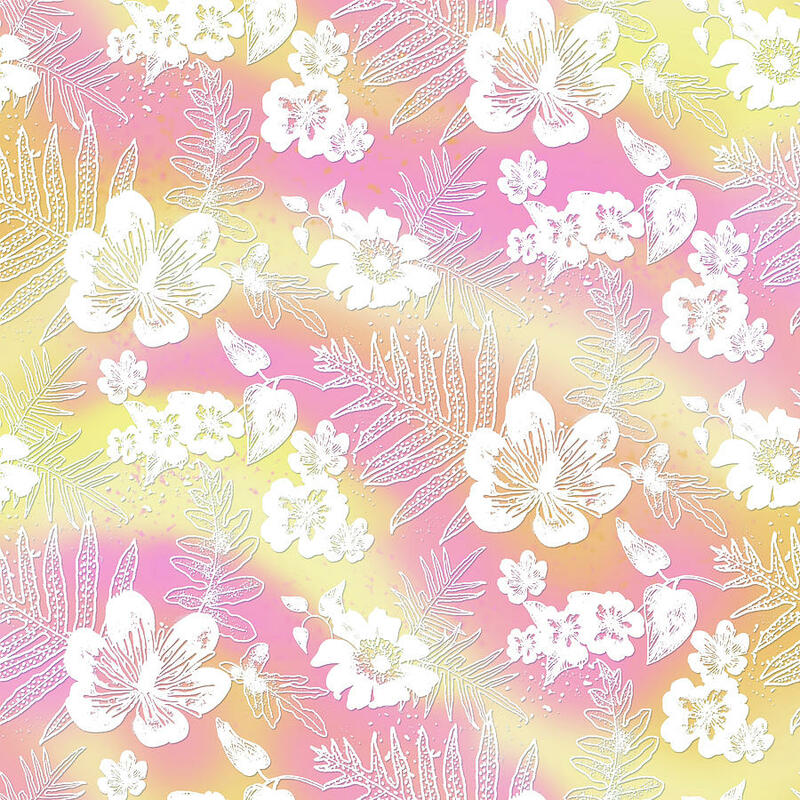 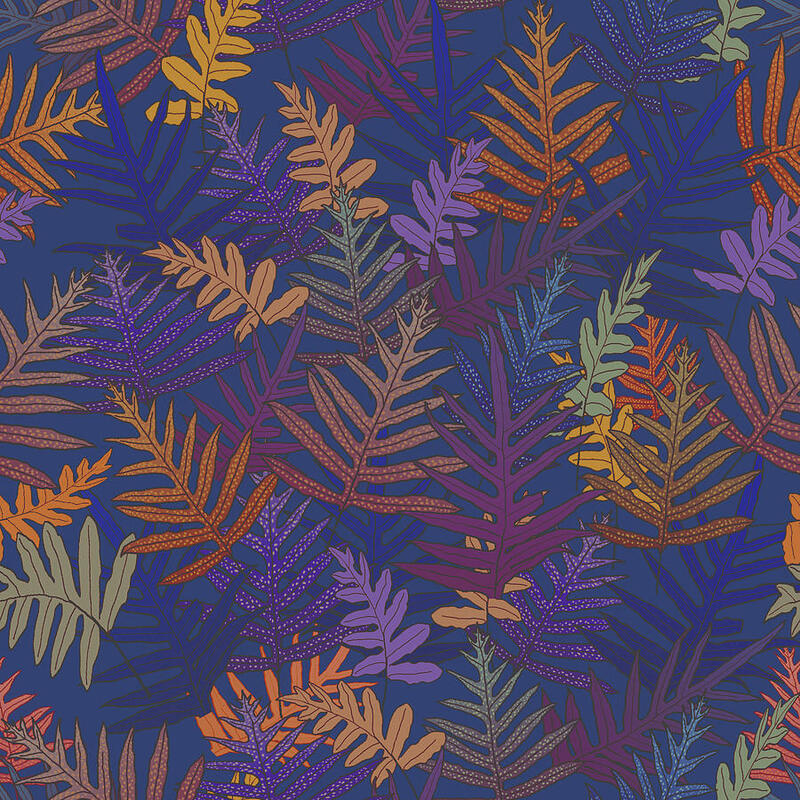 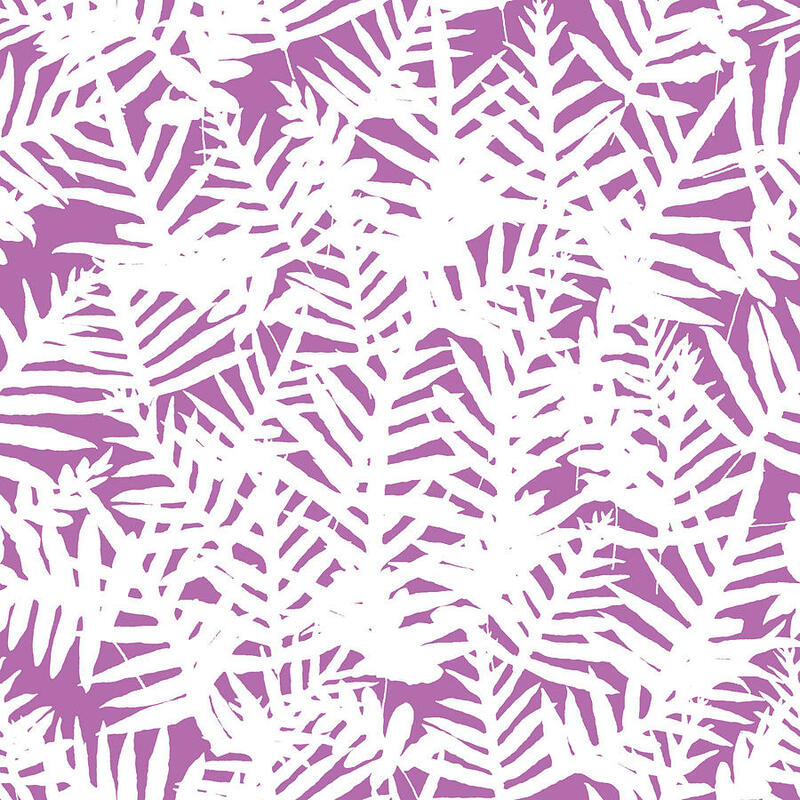 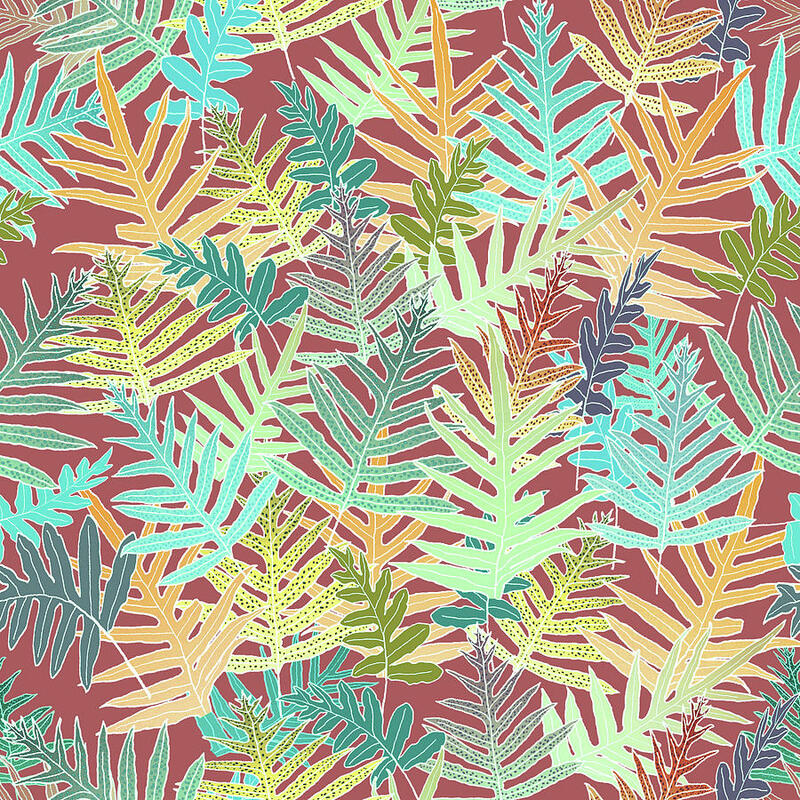 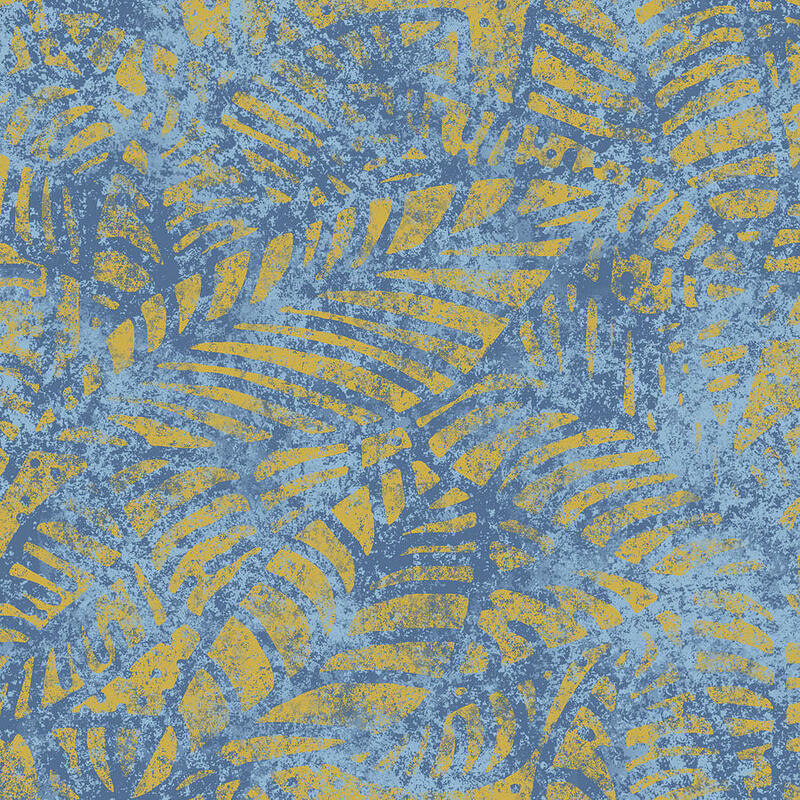 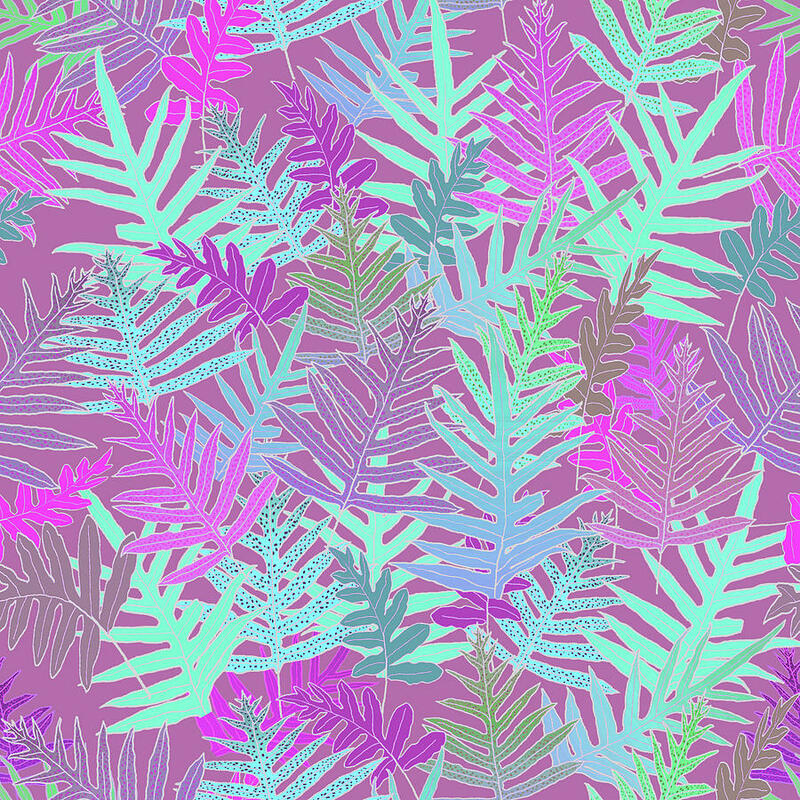 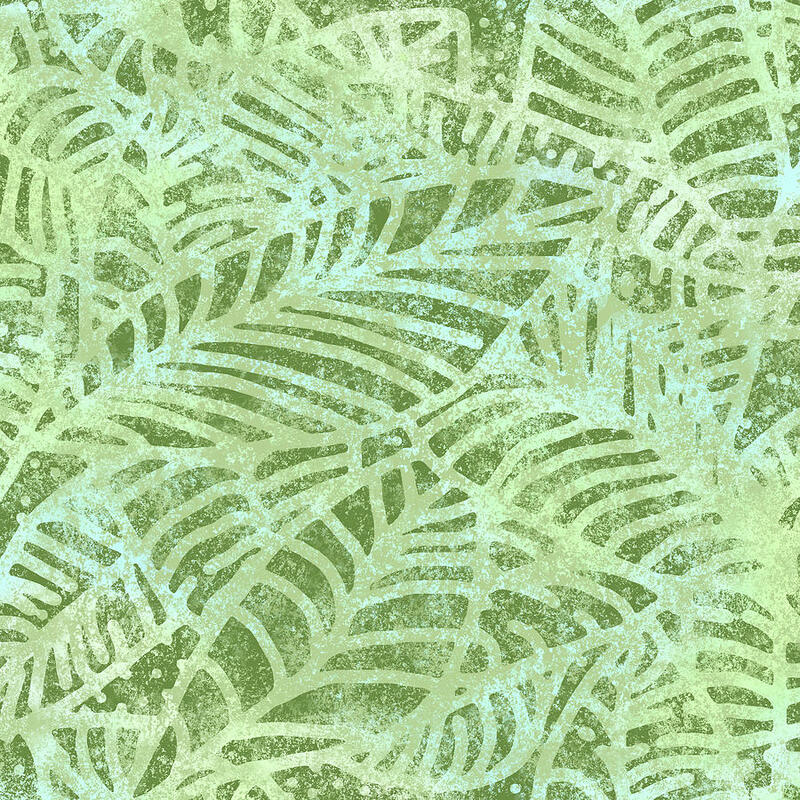 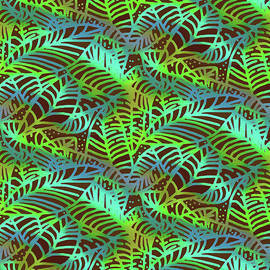 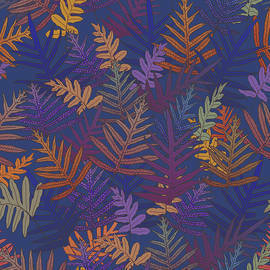 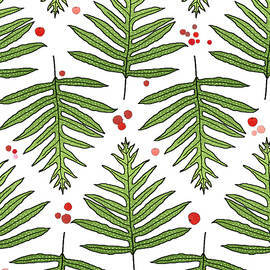 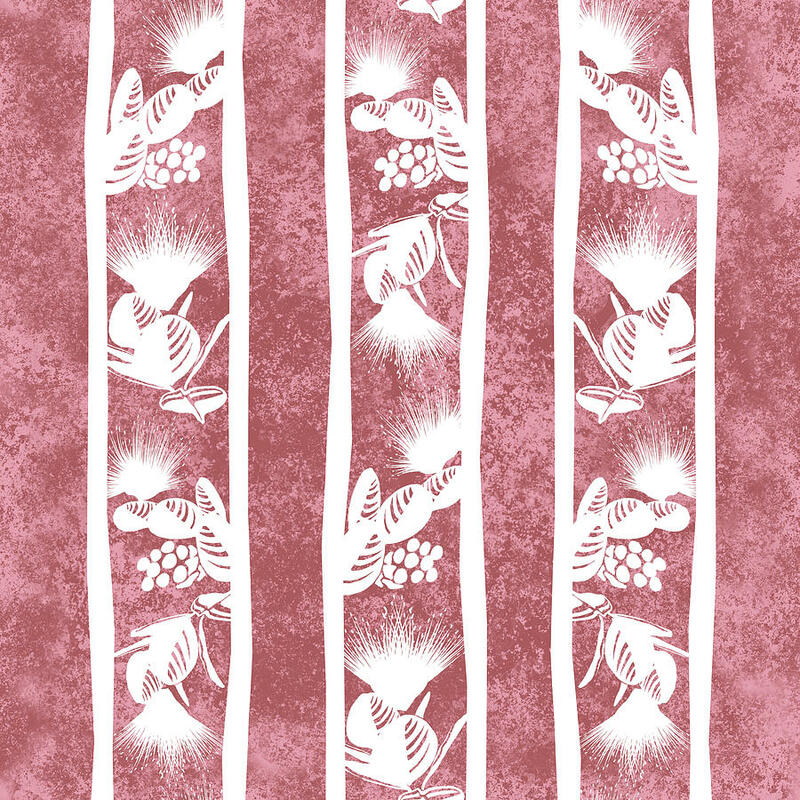 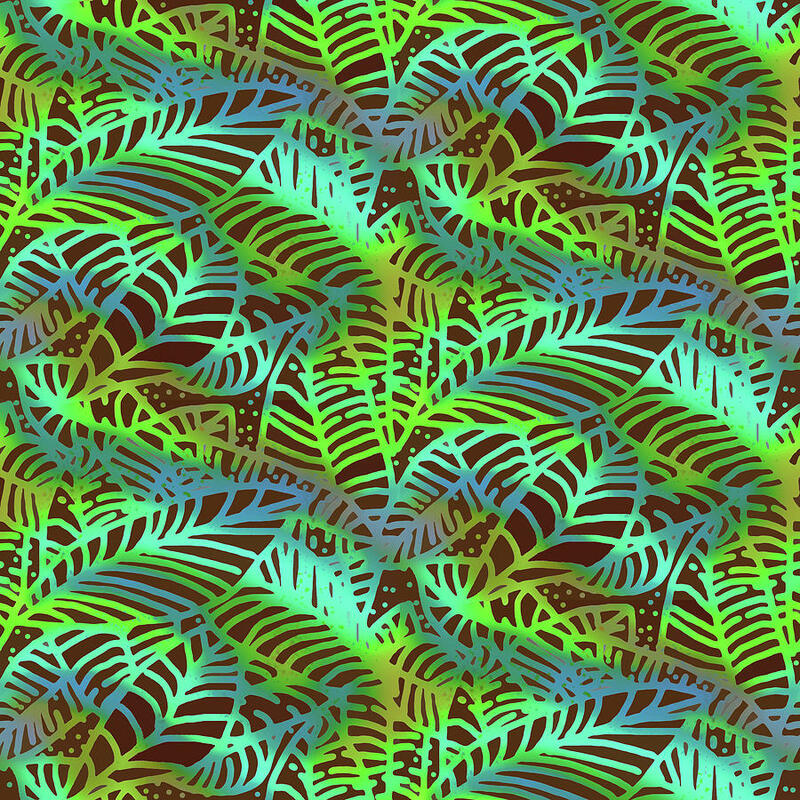 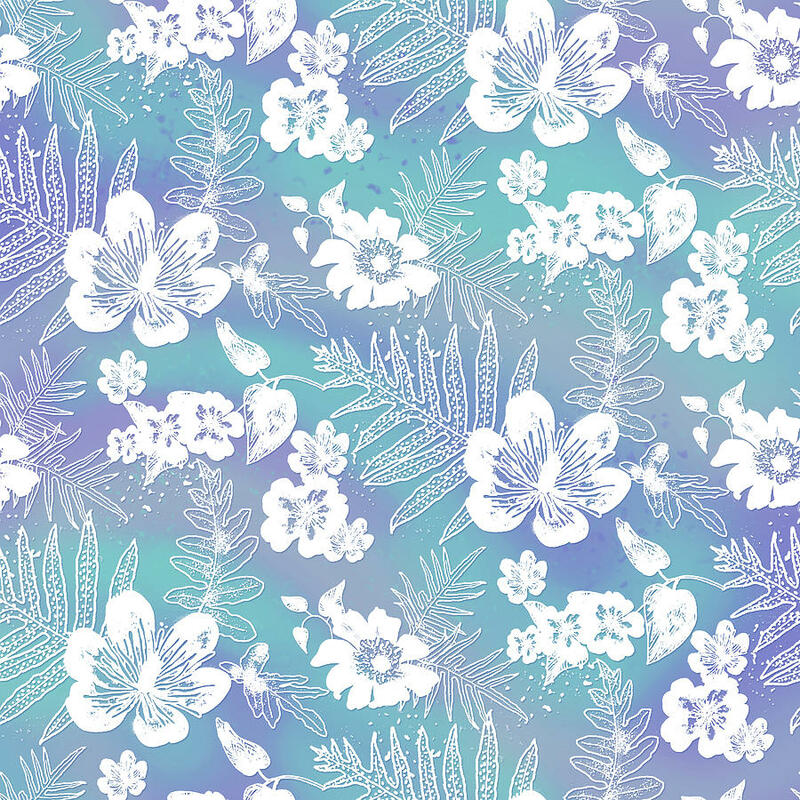 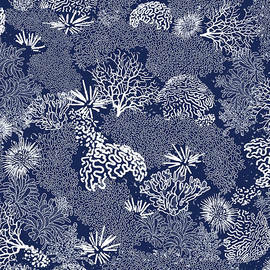 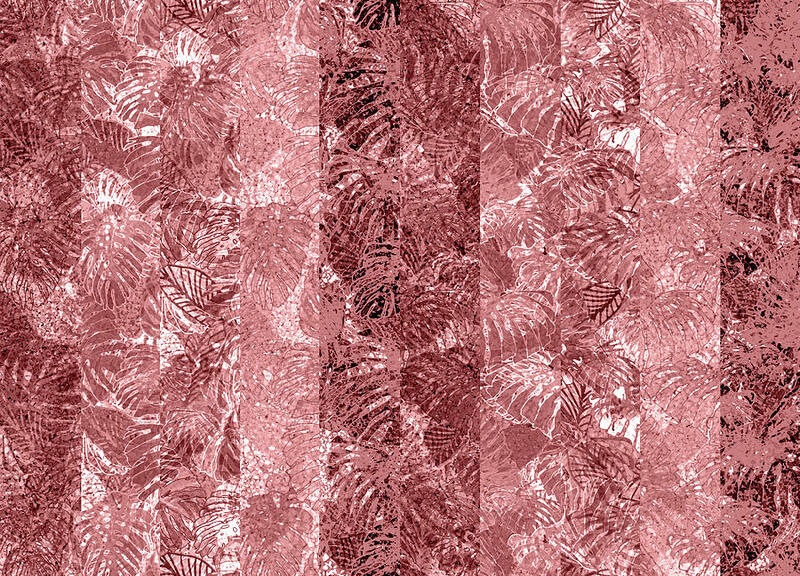 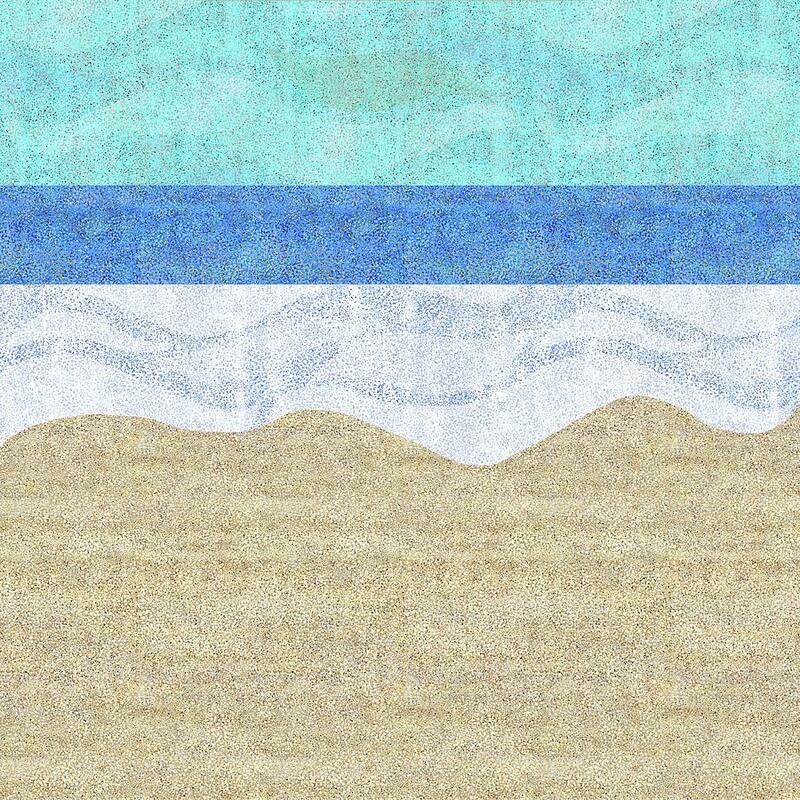 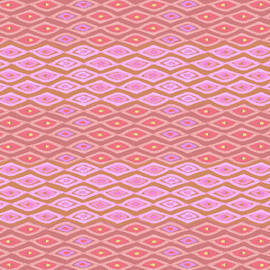 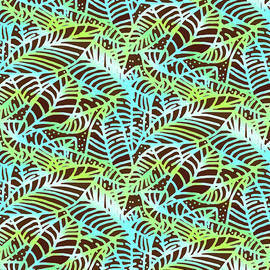 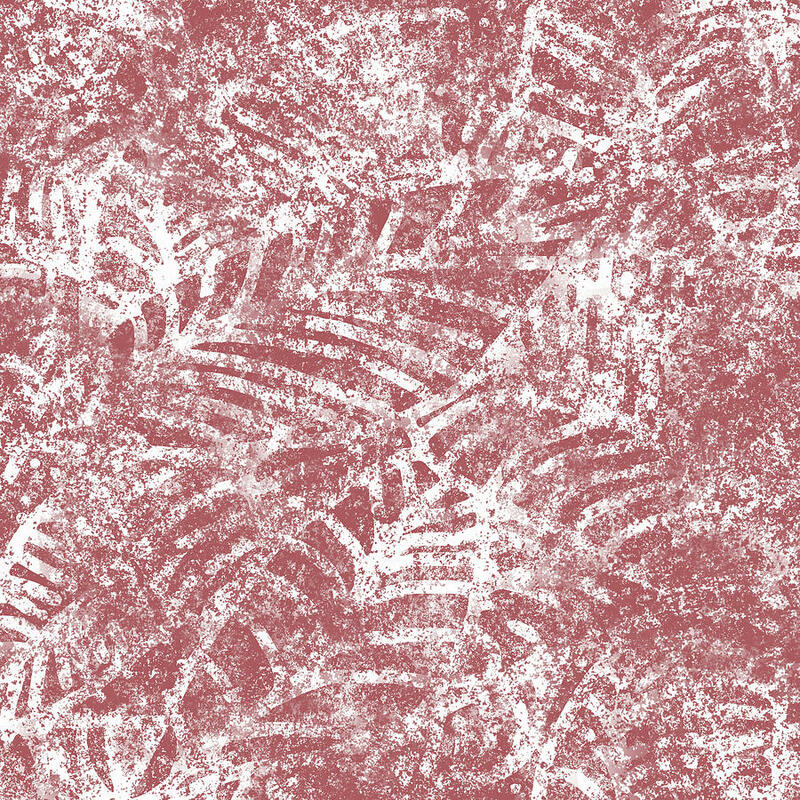 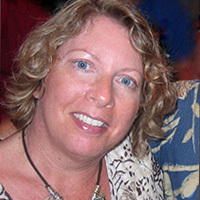 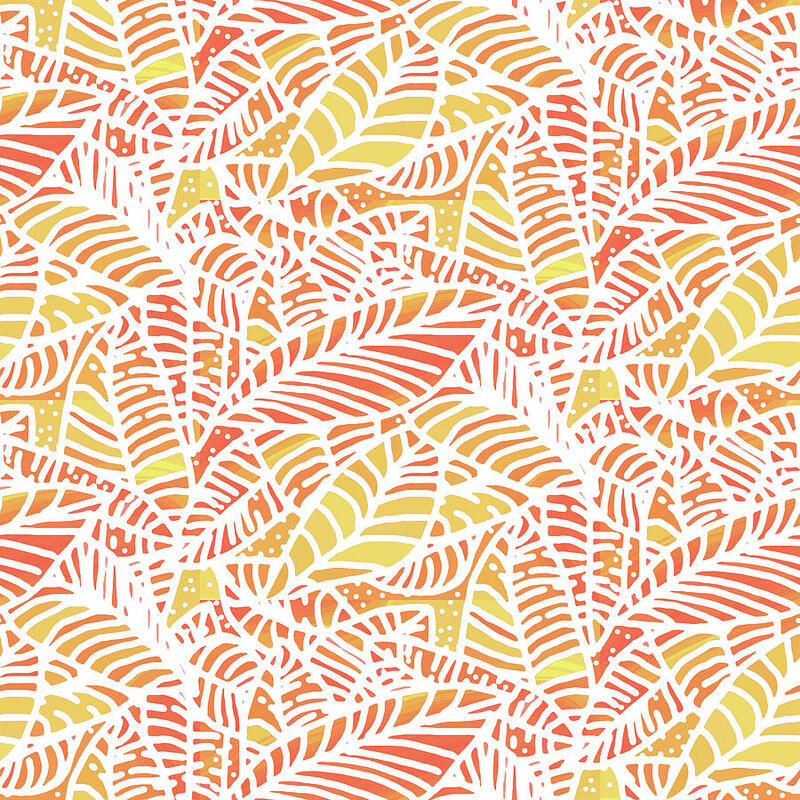 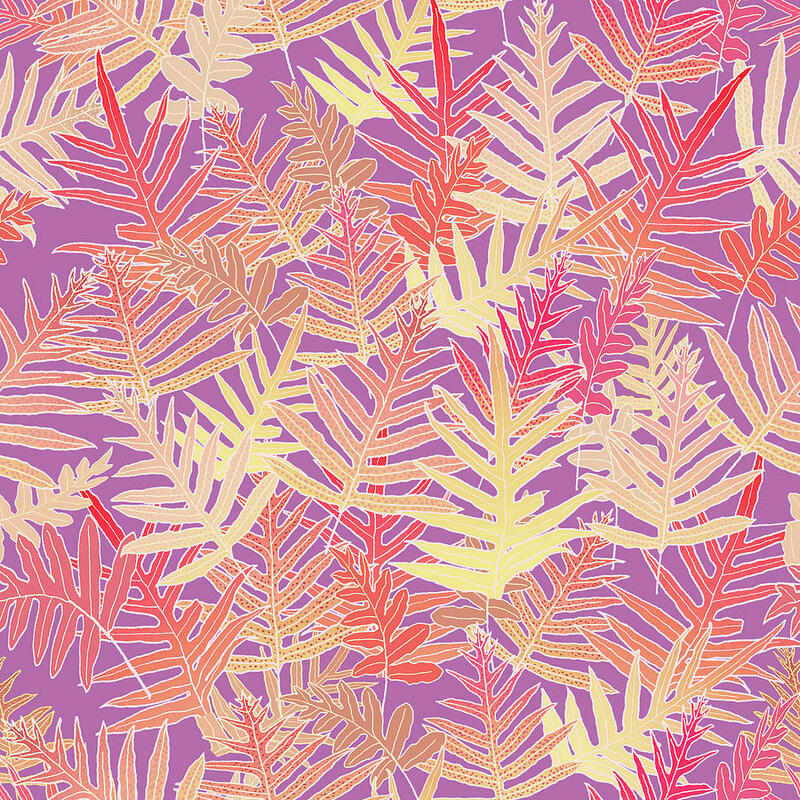 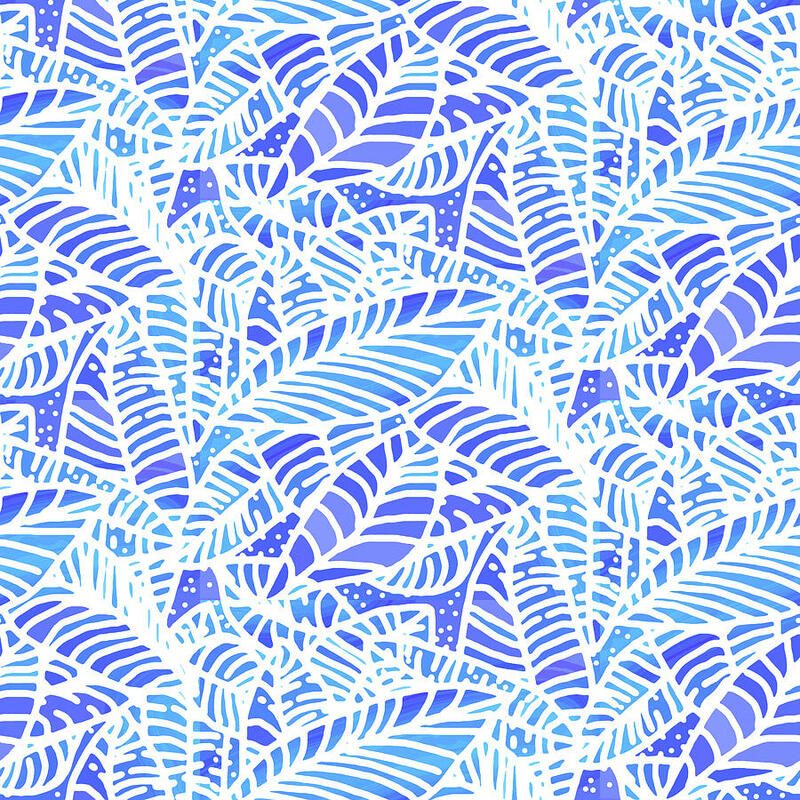 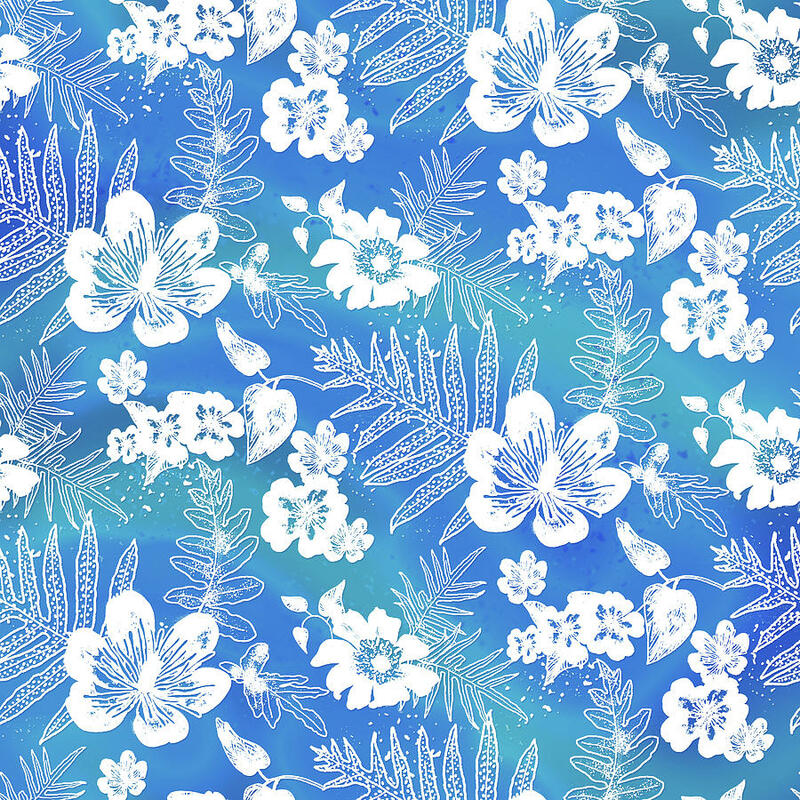 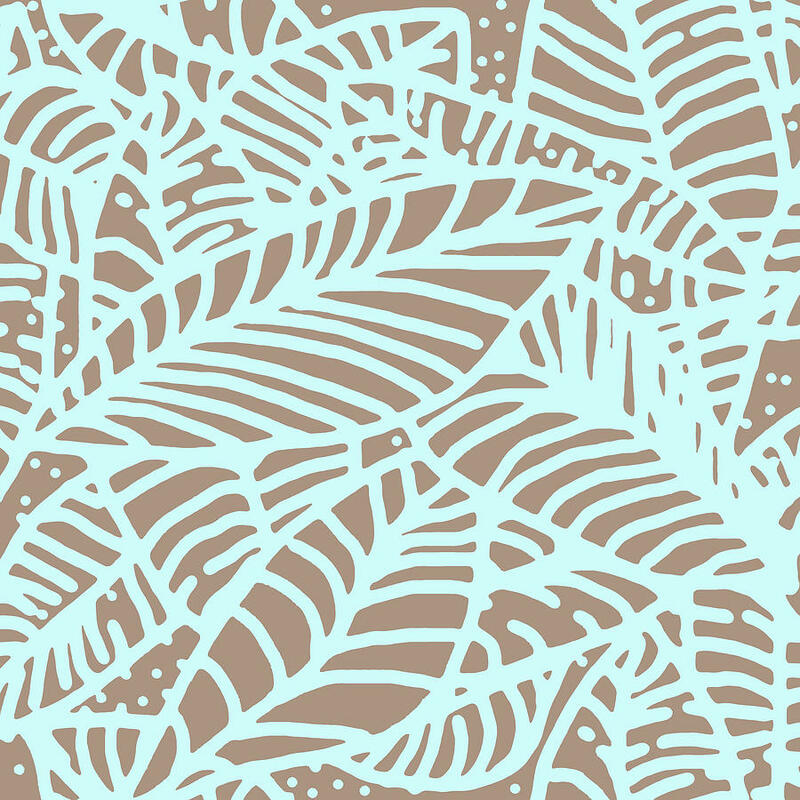 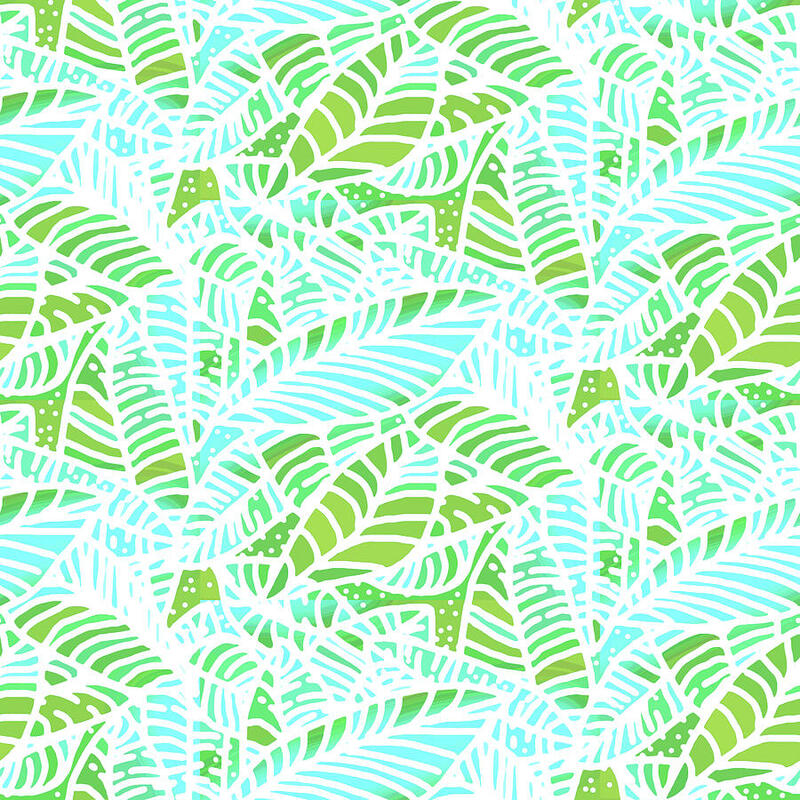 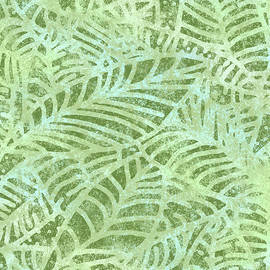 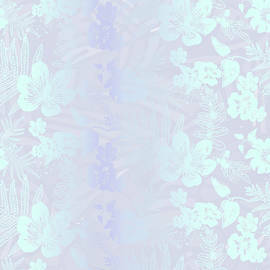 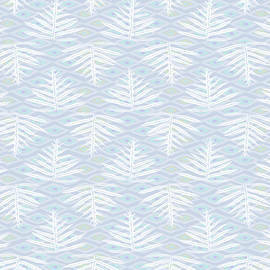 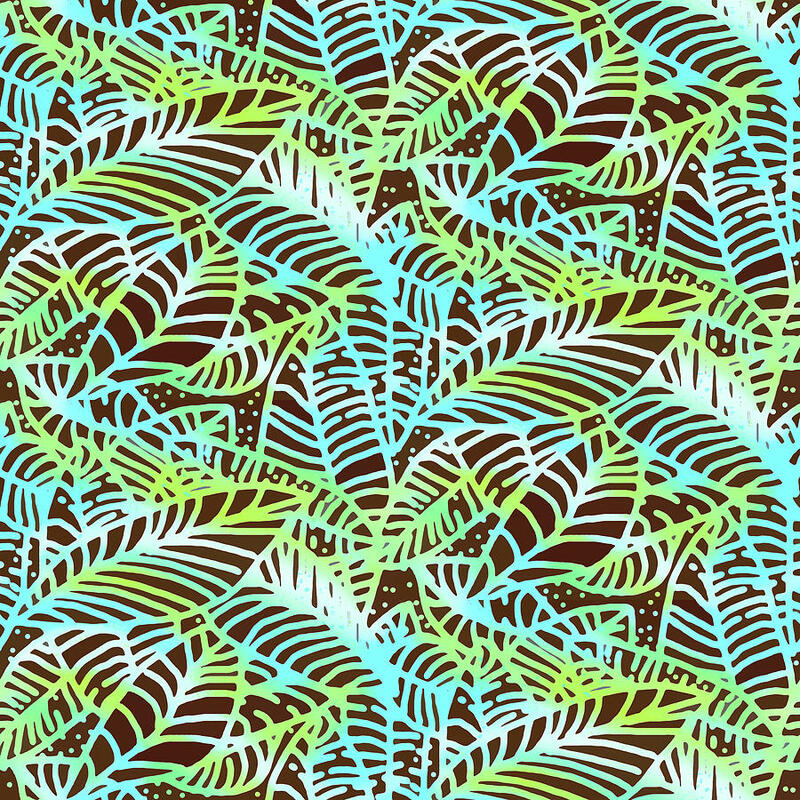 Indian River Textiles (TM) is a new brand for my textile designs. 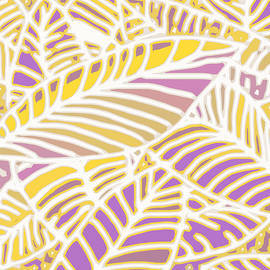 See designs in progress and more on my Pinterest Board.